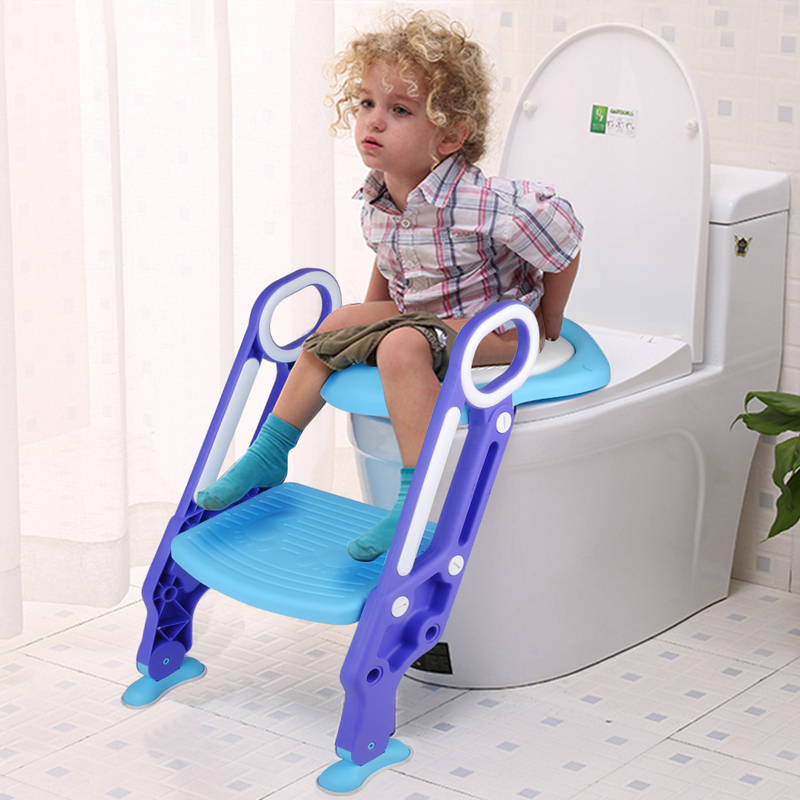 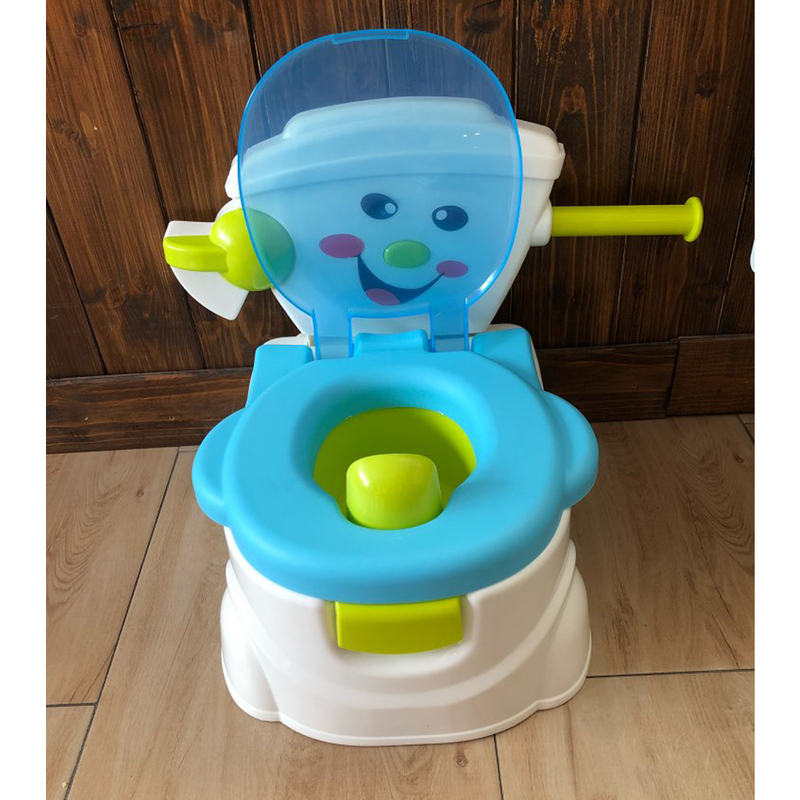 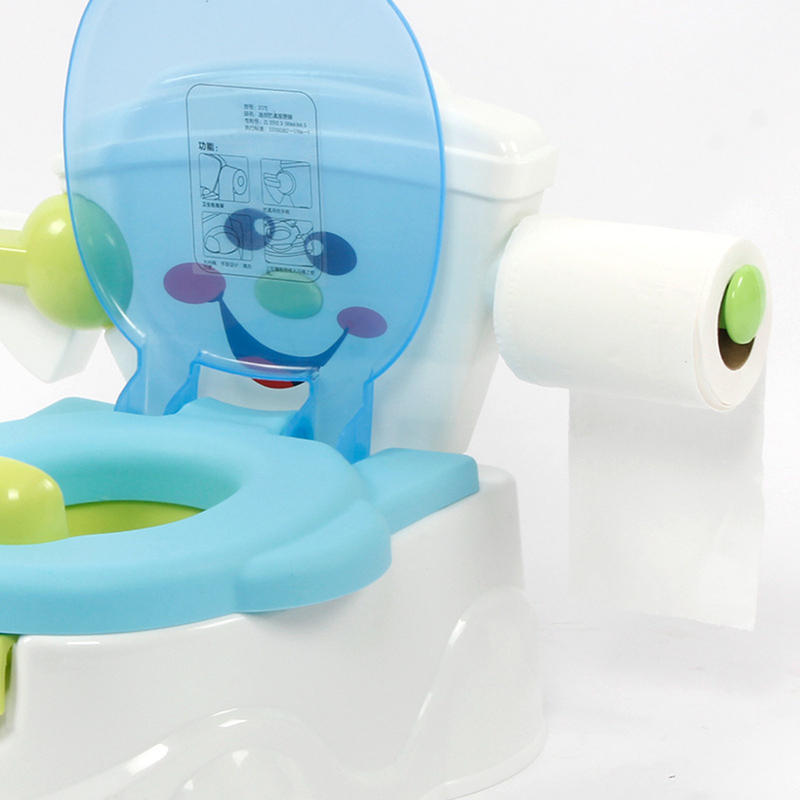 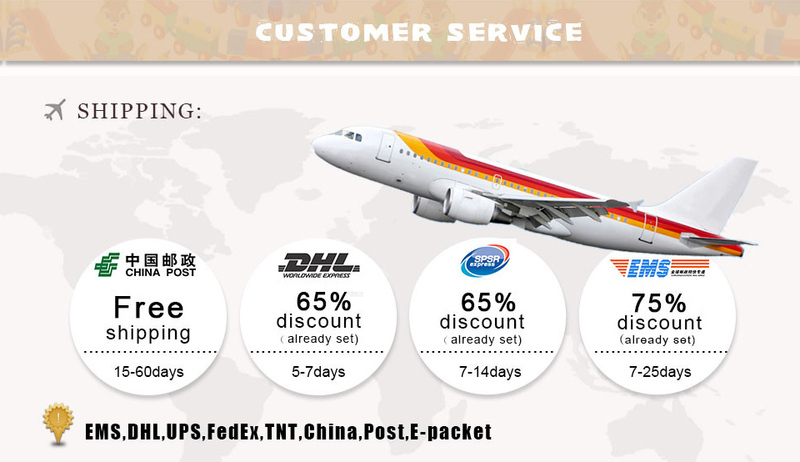 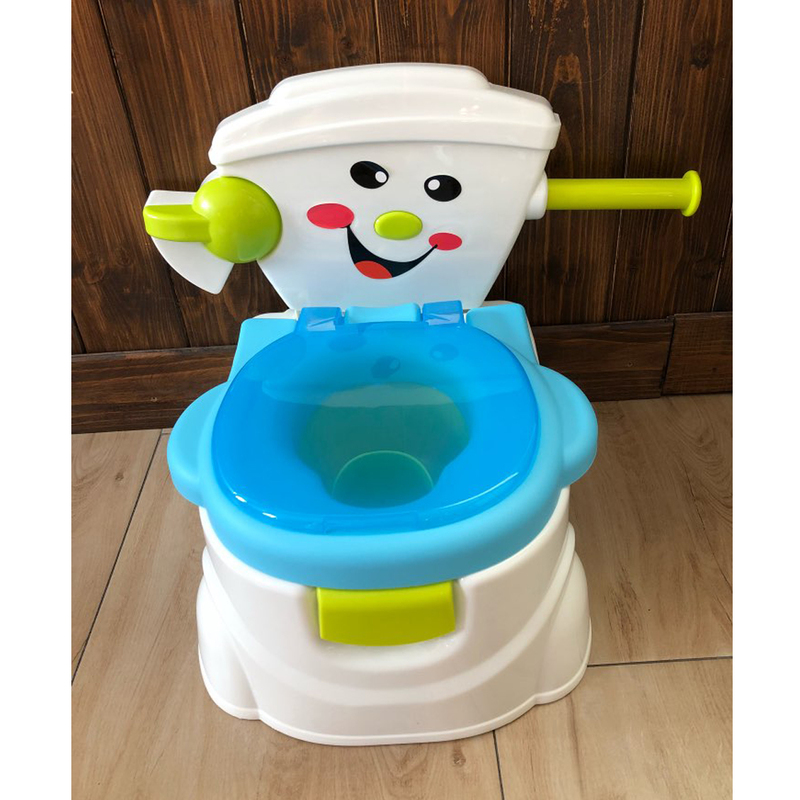 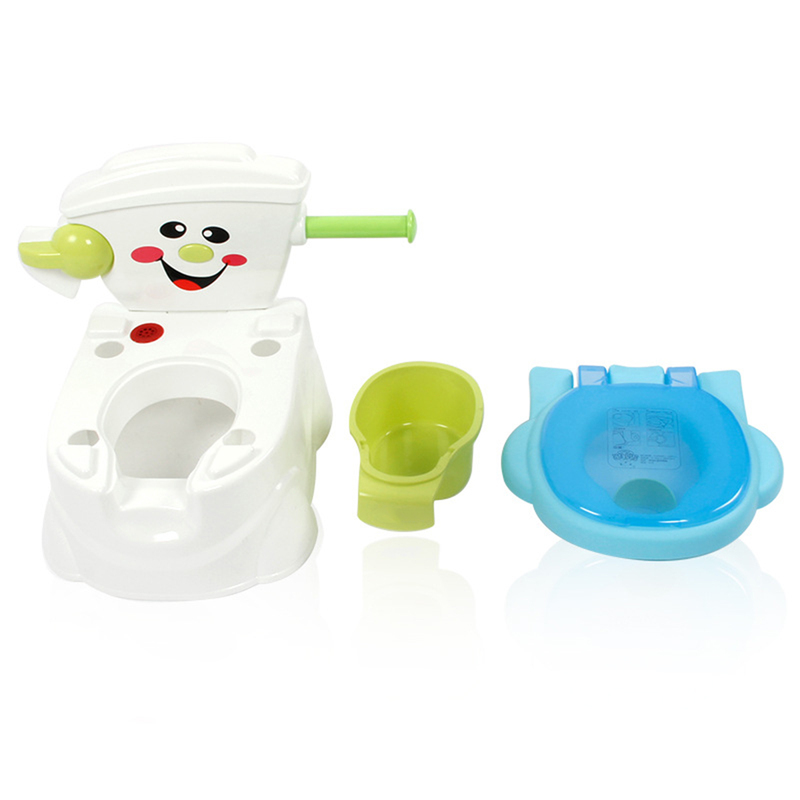 - It provides realistic toilet elements mixed with fun and encouragement for your budding baby. 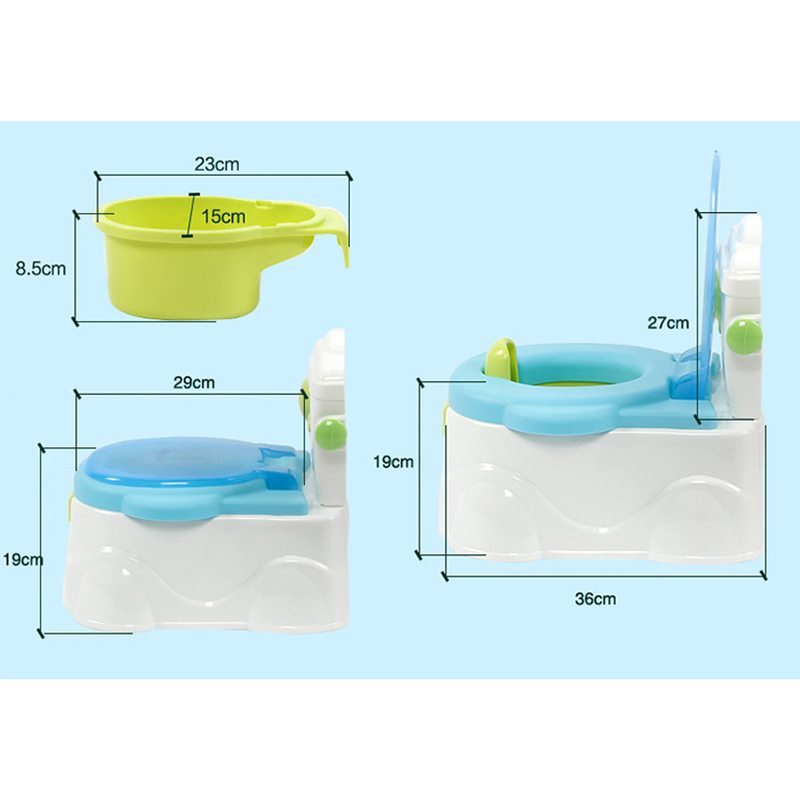 - The retractable bath tissue holder help make them feel all grown up. 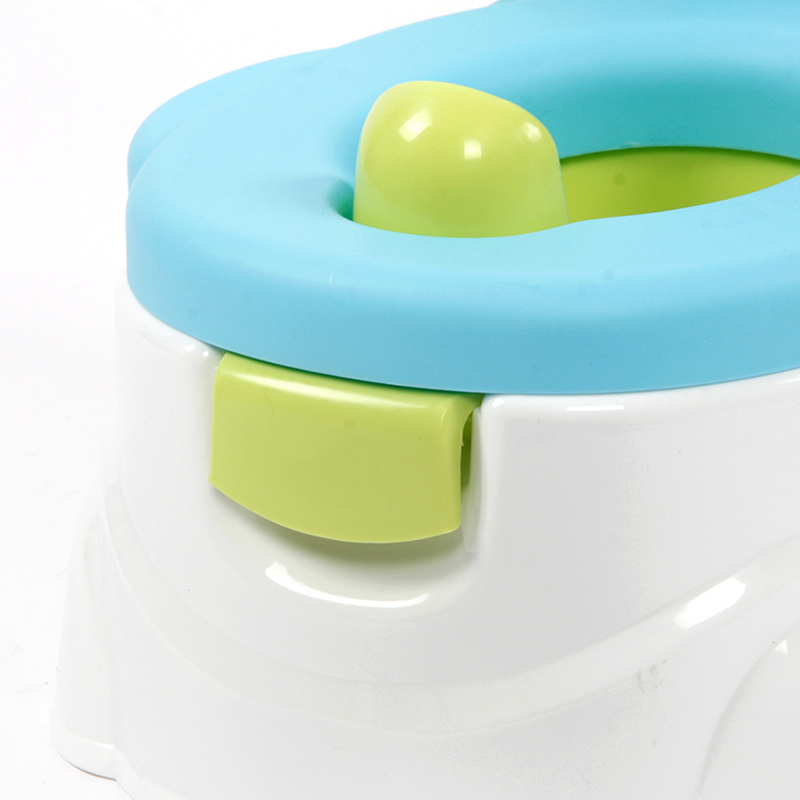 - It features a removable bowl & a smooth surface to help reduce the chance for buildup or minor messes. 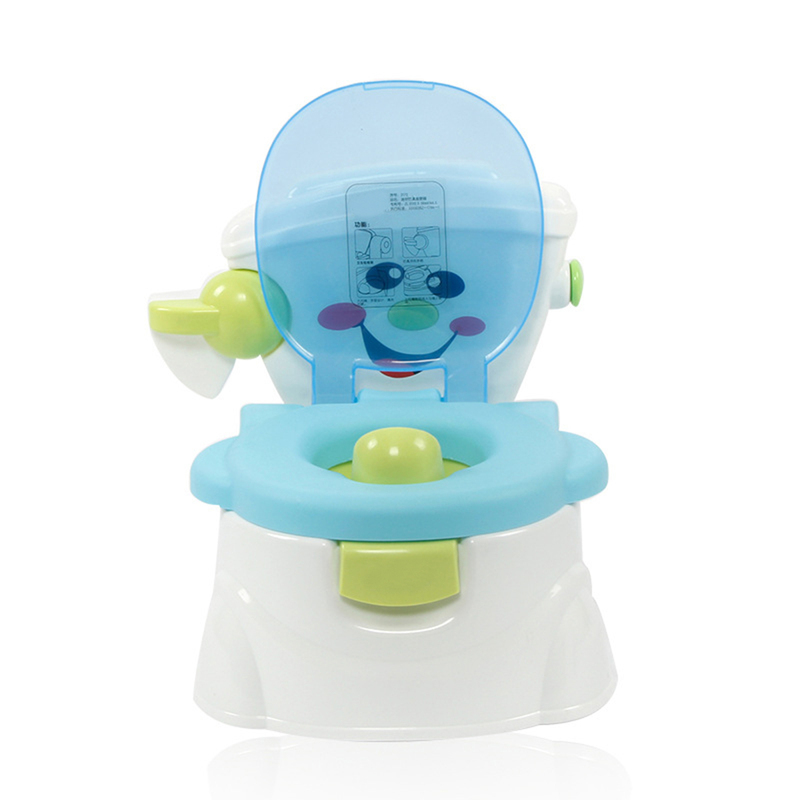 - It includes a lid-down feature plus a splash guard shield offering splash protection for boys.